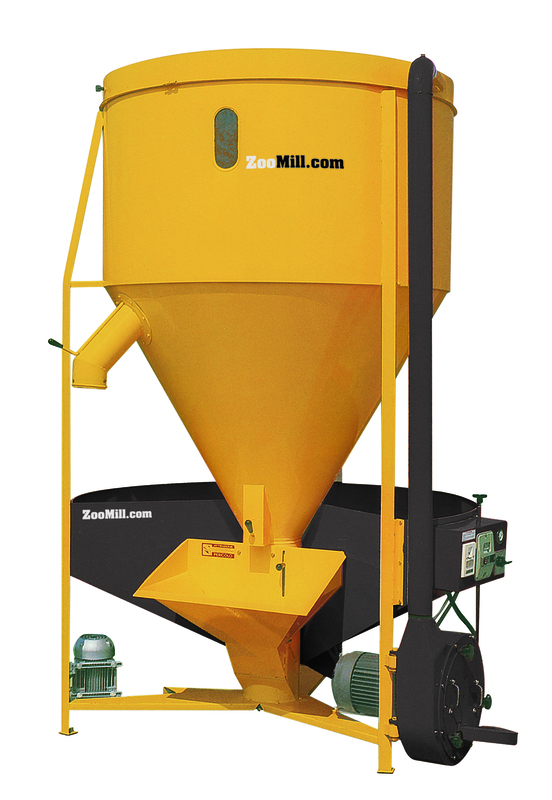 ZooMill proposes to his Dealers 10 complete feed mill kits with a capacity of 4 tons/hour and 7 complete feed mill kits with a capacity of 8 tons/hour. All the Zookits come already with executive civil works drawings so they are ready to be produced and delivered. Zoomill is looking for new Zootechnical Dealers with reference to our free areas. Becoming a ZooMill’s Dealer is easy and it means to join a family who will help you to implement your business and supply all the documents for your new interesting business.